a refreshing citrus fruit fragrance: pure, delicious and invigorating as a summer rain in the tropics. 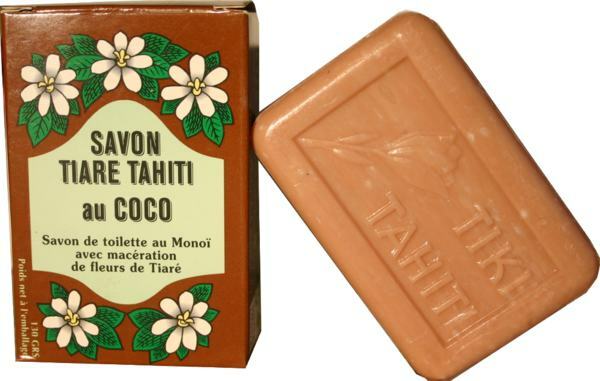 Discover this new shower gel made in Tahiti. With 98% of natural products, it is made with authentic Monoi (tahitian oil - label of origin) (0.3 %). Its fluid and delicate texture offers to the skin a softness and comfort caress. The transparency bottle reveals a fresh and fruity fragrance. Its slim evokes purity and allows a good grip in the shower, while elegance and lightness.